CARP members overwhelmingly would rather age in place at home – as do most Canadians. 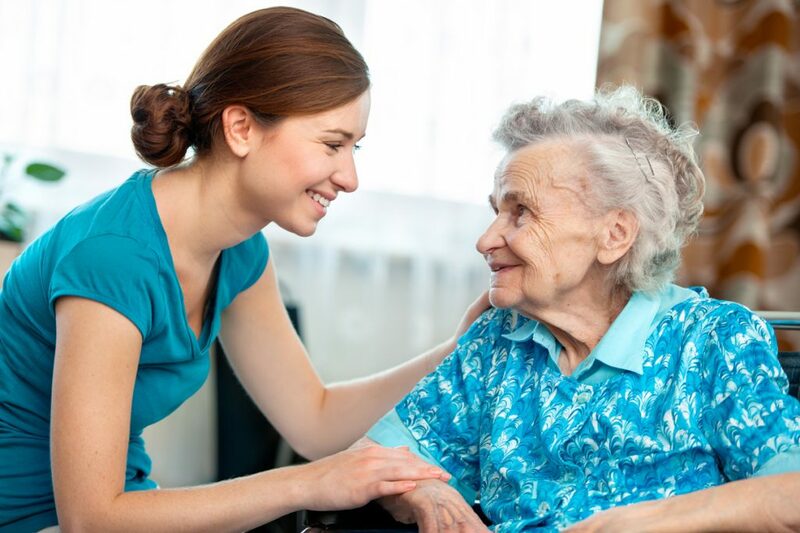 When people need home care, however, too many are not getting the care they need. And the caregivers, who provide 10-times more care hours than paid professionals, are left to pick up the slack, even though they too are under-supported. Canada lags behind other OECD countries when it comes to home care funding and how we take care of caregivers. The Canadian Medical Association, the Conference Board of Canada and even Statistics Canada lay that stark reality out very clearly. As our country ages, we need to making crucial investments in home care and in our caregivers. This doesn’t just make economic sense, it is necessary if we want to allow Canadians to live with dignity as we age.